Sevilla is like Disneyland for adults with its quaint cafés, enchanting palaces and majestic cathedrals radiating charm and beauty. The musical horse drawn carriages gallop down the cobble stone streets, making the city come to life. The sweet scent of juicy oranges fills the air while the amber sunlight gently kisses my face, inviting me to stay here forever. Bright splashes of red, gold and pink explode across the city, as the sophisticated and delightful people embrace the captivating enigmas of flamenco dancing, bullfighting and the most delicious tapas in the world. Sevilla is truly the essence of romantic Spanish culture. 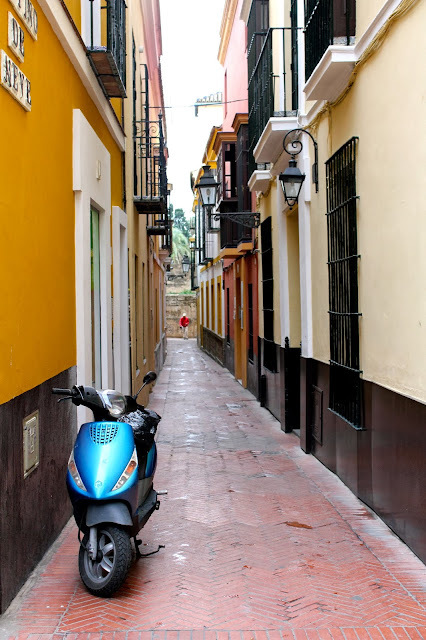 We spent the weekend soaking in the city's vibrant personality and flamboyantly Spanish charm. Coming here for my fourth time gave the city a brand new flavor. I was beyond thrilled to be back in my favorite city in all of Spain, and I reveled in pure delight as I remembered how to navigate the streets just as well as I had several years ago. Rediscovering Sevilla with new eyes and a fresh perspective brought me so much joy. Sevilla is simply magical. While I still prefer living in Madrid, nothing quite compares to the enchanting beauty of Sevilla. This city will always have a piece of my heart. 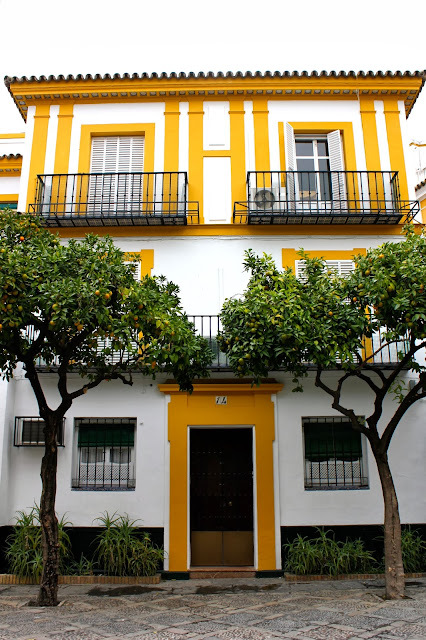 3 comments on "Rediscovering Sevilla"
What type of camera do you use? Your pictures are gorgeous! love love love your photos!